For many people, the kitchen is one of the most frequently used rooms in the house, and the centre of many homes. This is certainly the case with our own home as we wanted to make it a real focal point for our self-build, and the open plan design reflects this. 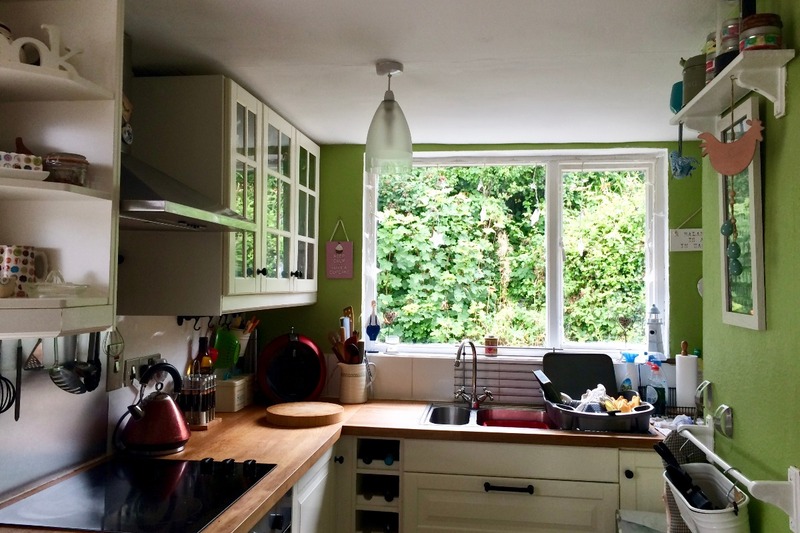 While we have a relatively large kitchen area to work with, our previous home had a much smaller, compact kitchen which we renovated only a few years back. If you have a small footprint to work with in your kitchen, here are several tips to consider. 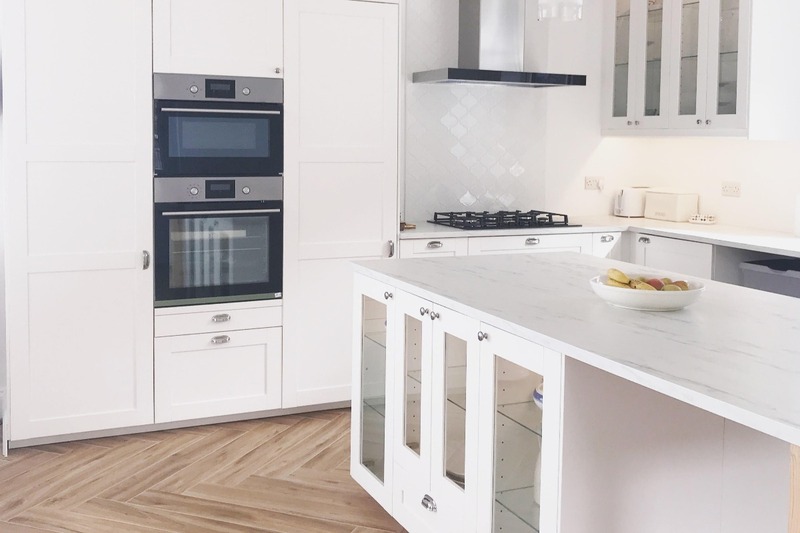 We recently caught up with Elan Kitchens, a company which specialises in luxury kitchens in London and the UK, to discuss some tips to getting the most from a smaller kitchen. It is a simple fact of interior design that lighter tones give the illusion of more space, whereas dark colours feel more restricting. This is because soft colours reflect light more easily, making a room appear larger than it actually is. As such, to make a space-restricted kitchen feel roomier, minimalistic décor and light tones are recommended. Think cream-coloured blinds and white paint, as well as keeping windows clutter-free so that natural light can enter the room unobstructed. The kitchen is rife with potential storage spots, if only you do a little digging. For instance, those with kitchen cabinets that do not go all the way to the ceiling can use the space above to store lesser-used bits and bobs, like mixing bowls and cake tins. Other great ways to save space are to store metal utensils on a magnetic wall strip, or to hang pots and pans on the inside of cabinet doors. All you have to do is think outside-the-box! We used a lot of wall space in our old house to hang pots and allow us to really make the most of the space. Having some utensils on show with a butchers block worktop also enabled us to achieve a real rustic feel to our home. When the time comes to replace old appliances, it is worth thinking about choosing multi-functional ones, like a combined microwave-oven or a washer-dryer. Similarly, purchasing compact appliances over big, bulky pieces frees up lots of much-needed counter-top space, giving you plenty of room to cook, whilst making the room appear less messy. It is also a good idea to hide away any appliances that you only use occasionally, like the blenders or the toastie makers. Nothing has the power to make a room feel confined than the presence of lots of objects, which is why keeping the kitchen as clutter-free as possible is important. Decluttering should become a part of your regular home-keeping routine, helping you to create more space and get rid of the things you no longer need. As a general rule – if you haven’t made use of it in the last six months, you probably need to throw it away or sell it. You never know, there might be someone out there who will use it every day! 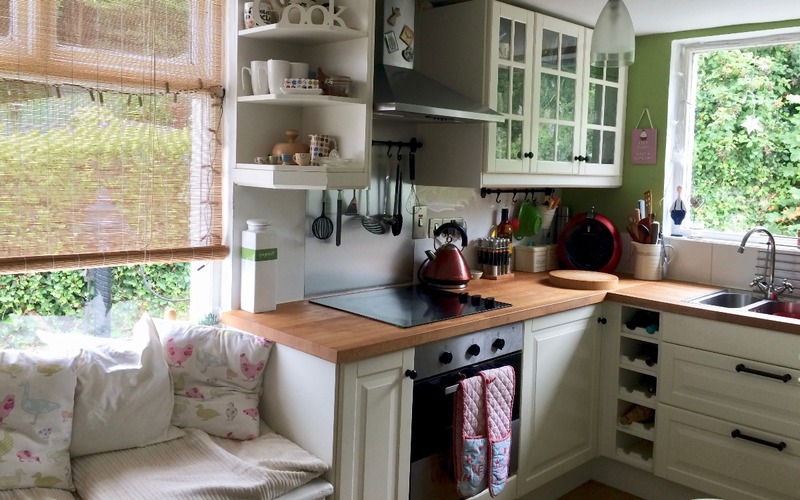 We took a lot of design inspiration from our old kitchen into the new one, and try to make it look as spacious as we can by reducing the amount of clutter. As it is part of an open plan living space, this gives us some added motivation as guests will see our kitchen as soon as they enter the house. Do you have a smaller kitchen in your home? What are your top tips for really maximising the space? Let us know in the comments section below. Until next time, time to get your kitchen Christmas ready. Next Post Should You Invest in an Interior Designer?